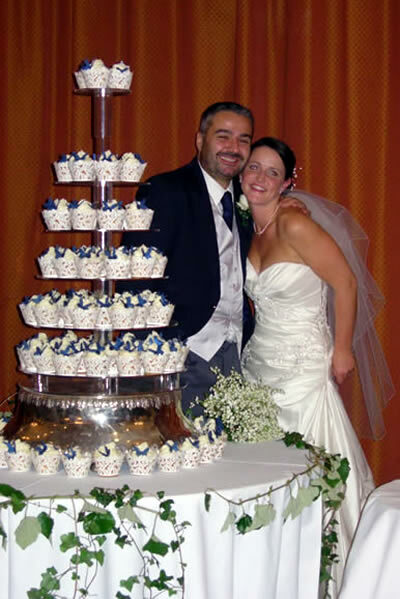 Heavenly Cupcakes are recognised for their delicious, handcrafted, exquisitely decorated cupcakes and cupcake towers, that will give your wedding or celebration the extra special touch. 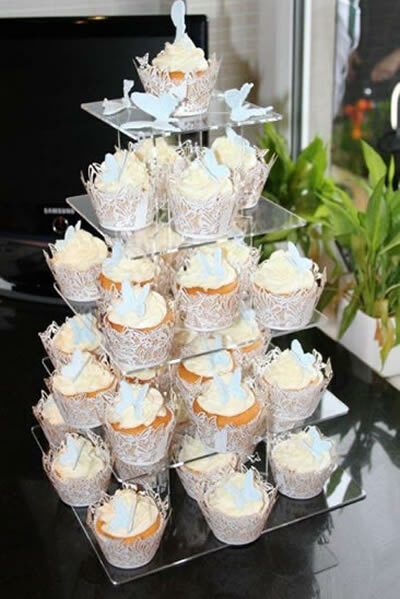 Little and cute, our delicious cupcakes and wedding cupcakes are home baked to order using traditional recipes and made using the finest ingredients and delightfully and individually iced and finished by hand with a variety of enticing sprinkles and frostings. 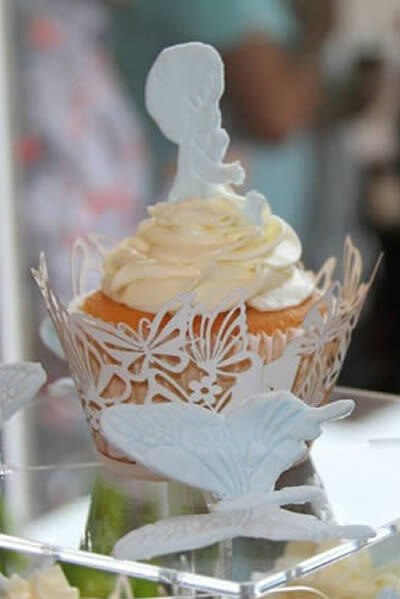 We only use fresh eggs, real butter and other carefully selected ingredients such as Madagascan Vanilla and as a result our cupcakes taste as good as they look. 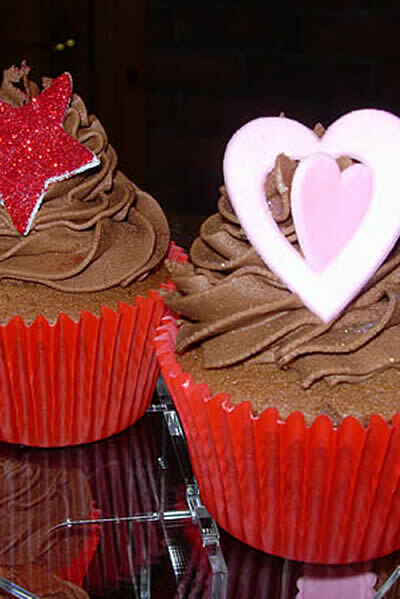 See our ingredients and flavours page to view our delicious cupcake menu. 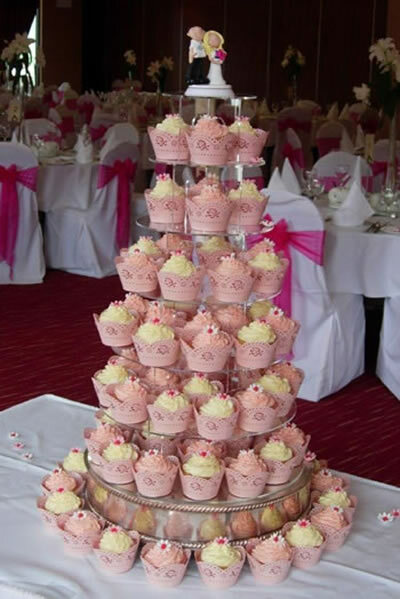 If you are getting married, hosting a party or celebrating a special occasion in Northern Ireland then let us create a stunning selection of cupcakes or a tower of cupcakes for your event. 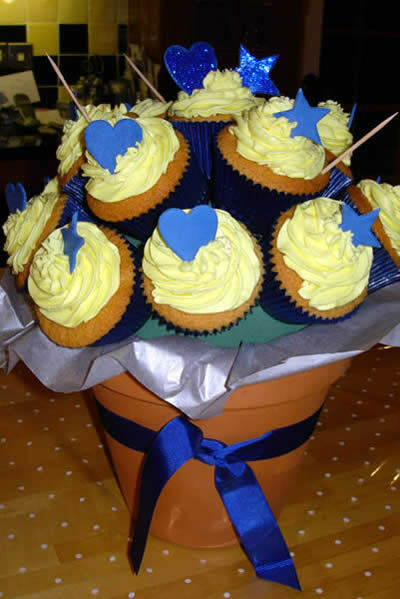 We can also supply cupcakes for corporate events. 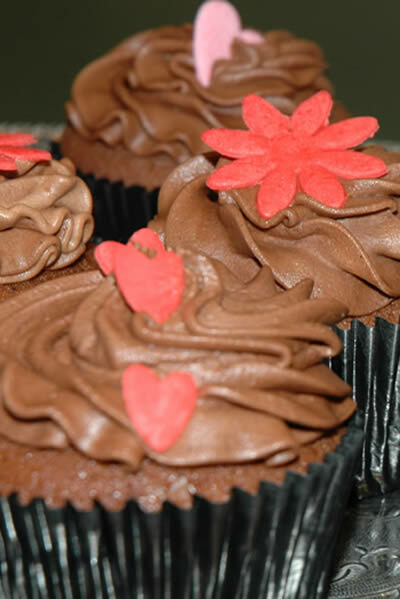 Guaranteed to make a lasting impression! 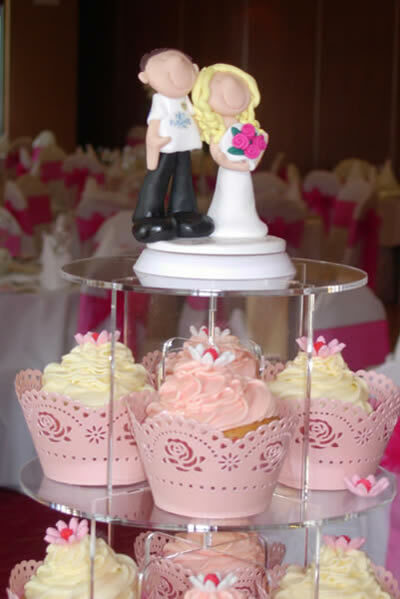 Take advantage of our delivery and set up service. 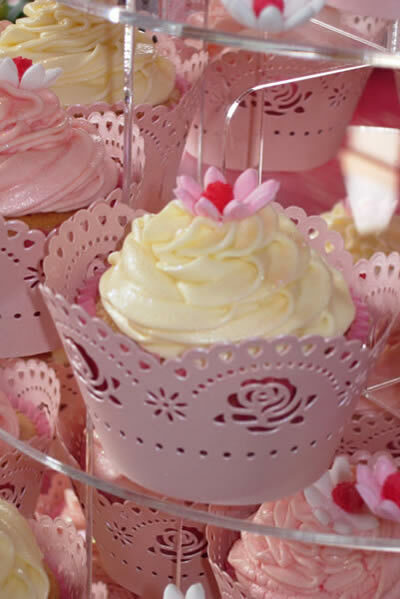 Relax and enjoy the day and let us take care of all the arrangements. 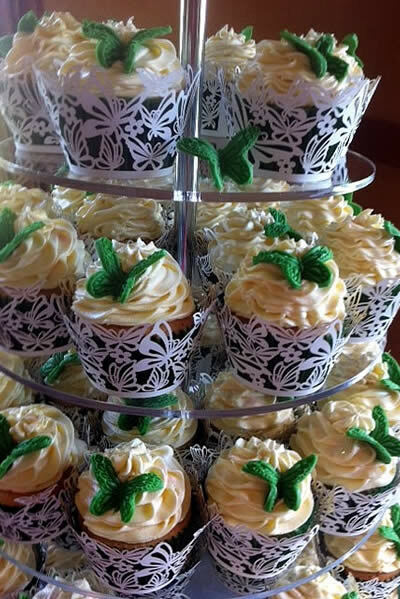 Consultations are recommended to ensure all requirements are met for your special day.Tasting samples are provided and all consultations are by prior appointment only. 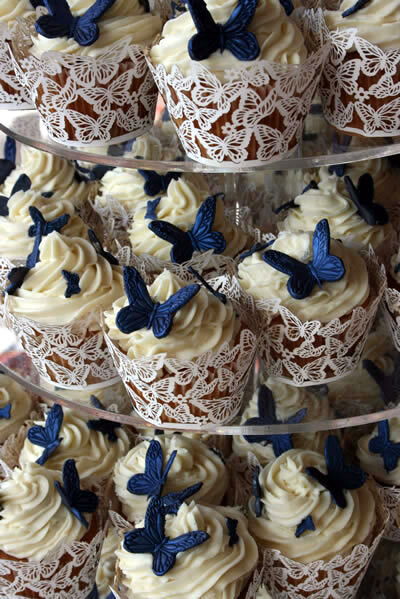 To discuss your bespoke cupcake requirements for your wedding / special occassion or event please contact us by phone or email.